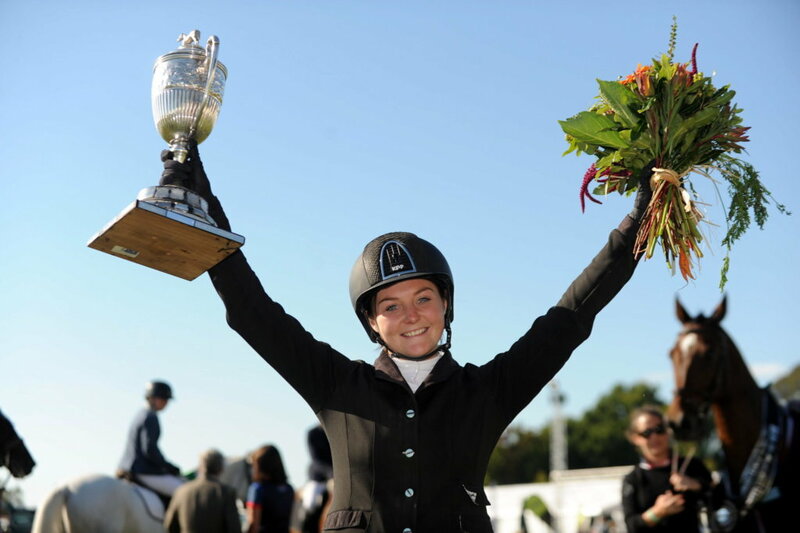 Registrations and eligibility is checked when results are received and NO POINTS will be awarded to any horse/rider if requirements are not met – no exceptions. Larsen’s Showjumping Championships – Two days of SH Series Classes. Includes Trans-Tasman YR test.